WHAT STEPS TO FOLLOW BEFORE YOU CHOOSE YOUR WOOD? If you want to carve a spoon or a bowl for using every day, you need to do it from hardwood that absorbs little moisture. Nevertheless, take in account that hardwood like Ash or Oak resists moisture well, but is stained very rapidly in contact with oils. That’s why it cannot be used regularly because of the oils inside the food, which will stain the wood. Despite this, you can make woodcarving projects from both softwood and hardwood like a decorative wood plate. It is certainly true that the hugest problem of wood carvers is getting their knives blade dull. It has happened because of using the wrong wood type. Obviously, that using softwood will help you prolong the lifespan of the carver’s knives. 3. 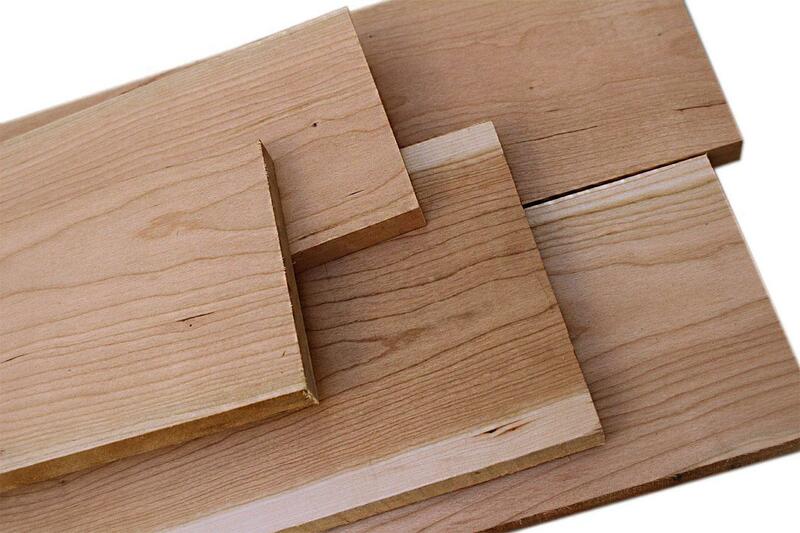 The most suitable wood for beginners is basswood or pine. Easy to use and cause limited damage to your knives. On the other hand, hardwood like white oak causes damage the carving knives if not handled properly and very difficult to work with. Carving through hardwood, whittling can be tiring to carve on wood across the wood grain. To finish the work quicker is to strike the blade in the direction of the wood grain. 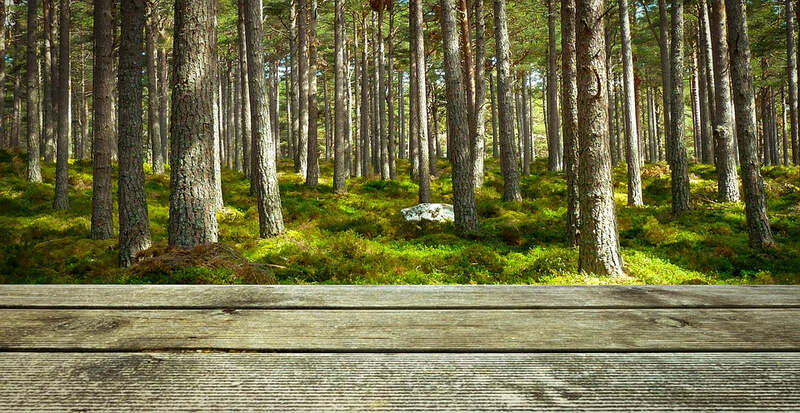 It will bring you a better experience, especially if you are using softwood. As a result, your finished art will be more refined and polished. A good idea before carving your art is to check the raw wood block for defects. Just quick look tells you if the wood is usable or not. In most cases, an imperfection that is on the surface of the wood will be deeper inside the material. There are different types of wood for woodcarving, but we can distinguish among them some basic wood, that most professional carvers choose. 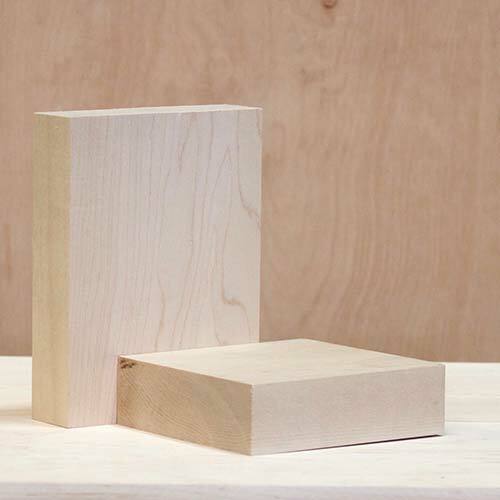 Basswood is softwood and it’s very easy to work with. Carvers use it for creating a wide range of wood art. The huge advantage of this wood is that it can be used for kitchen utensils as bowls or spoons. In addition, it has very low odor and causes no allergies. BUTTERNUTButternut is also softwood with low odor and it accepts stains well. Raw butternut wood has some little defects and is less expensive in comparison with hardwood prices. 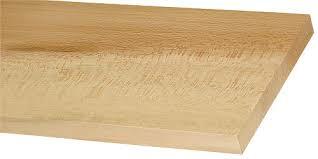 This type of wood is used for making a fine whittling craft, because of cutting easily with a sharp carving knife and the wood lightweight. WALNUTThe most popular wood for whittling is Walnut. This wood has straight wood grains that are good cut with the grain. Walnut has tolerable odor levels and resists moisture quite well. You can make kitchen utensils from this wood and they will last a while. It is difficult to work with this type of wood. Due to reddish brown color, gentle figures make it an attractive wood for carvers. Cherry shrinks a lot in drying but then is very stable. Working with the wood, you need to use only hand carving tools because power tools can burn it. This type of carving wood present some challenges. The grain patterns are not straight in comparison with some other wood and create a tendency to blotch when the work is finished. Furthermore, the wood show up as varying density when you are carving it. It is also true that the wood can make mild allergies during cutting because it has a little odor. Nevertheless, Maple is very popular among many wood carvers. Sycamore is rarely used wood. The wood is moderately strong, stiff, heavy and hard. It has good shock resistance. Carving can be quite difficult, but it rewards the work. 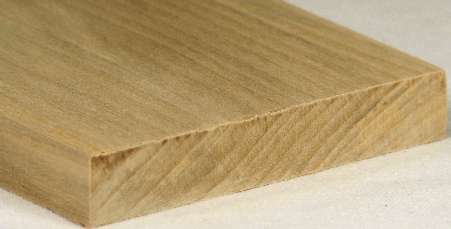 Tupelo has a very fine grain pattern and it is light colored hardwood. The wood is not popular among wood carvers because of its hardness. You need to use a power tool rather than your hand wood carving knives. I recommend painting the wood, as its grains are too small for a wood stain to give a better result. This type of wood is suitable for intermediate to experience wood carvers because it demands some skills to work on. As we have seen, looking for the best wood for carving is not easy. Choosing the right type of wood in the woodcarving plays a significant role. Each type of wood is the best for a specific project. If you are a beginner, we recommend experimenting on different woods to see what is best for your wood carving skills. For the most part, woodcarving looks harder than what it actually is. You need only some practice and good tools set to make beautiful wood art in no time.